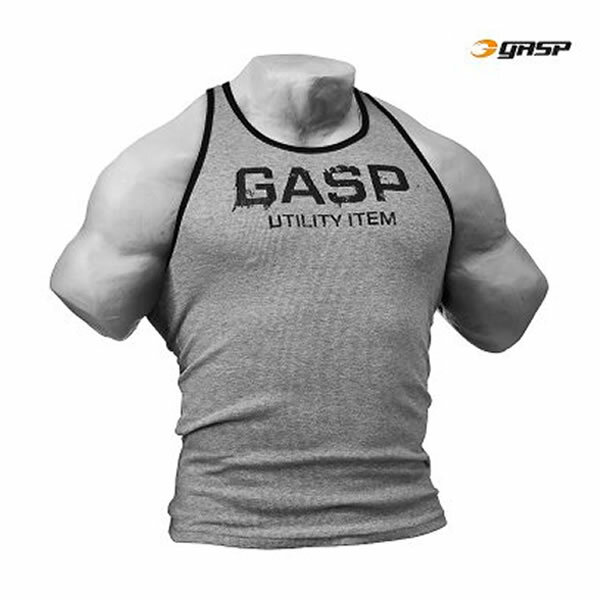 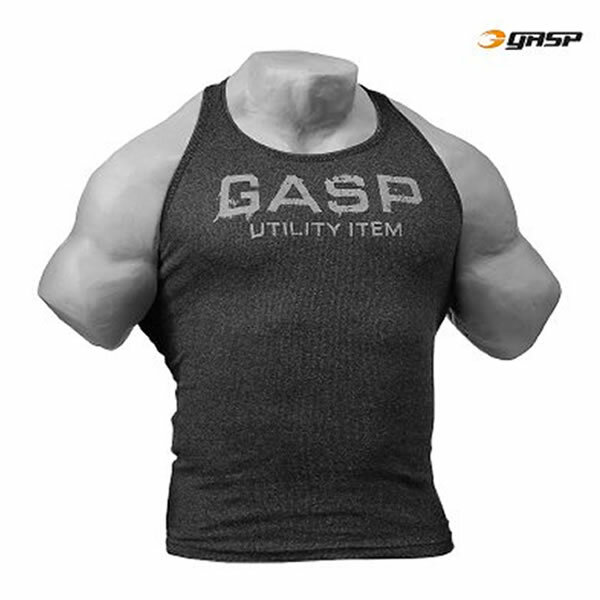 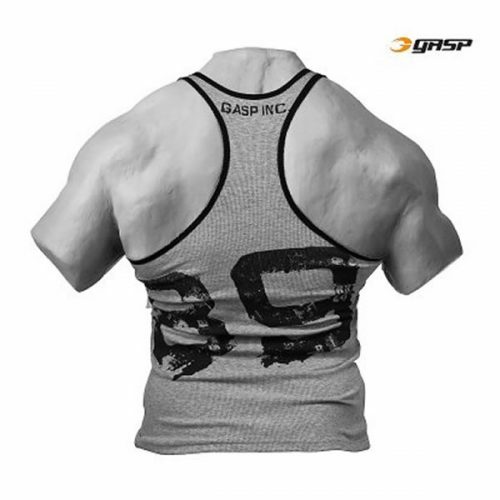 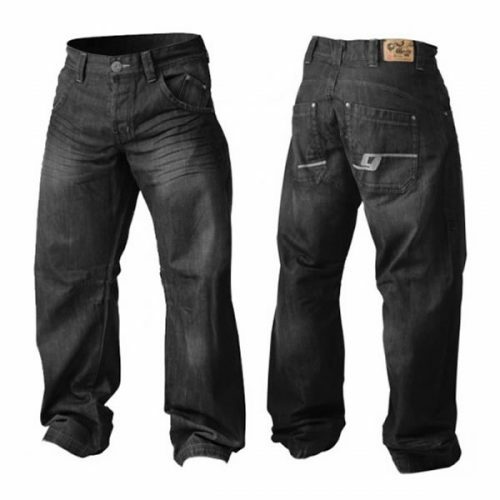 Made of a popular cotton and lycra rib, the GASP Ribbed T-Back is guaranteed to be a perfect GASP fit. 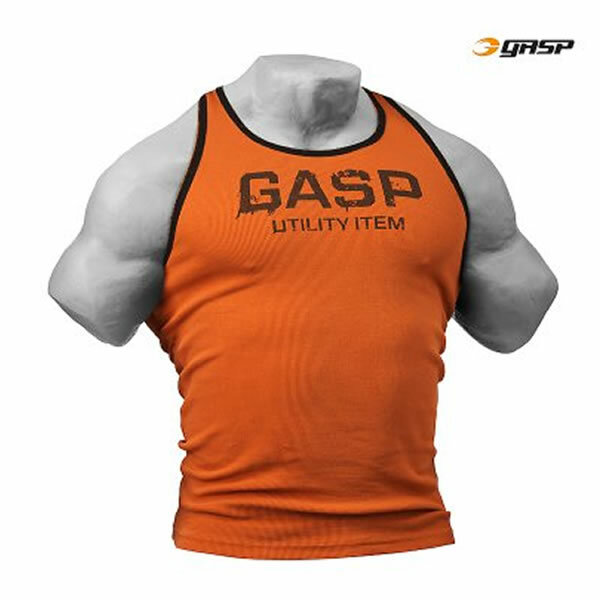 A bold GASP print is featured on the front and a NO. 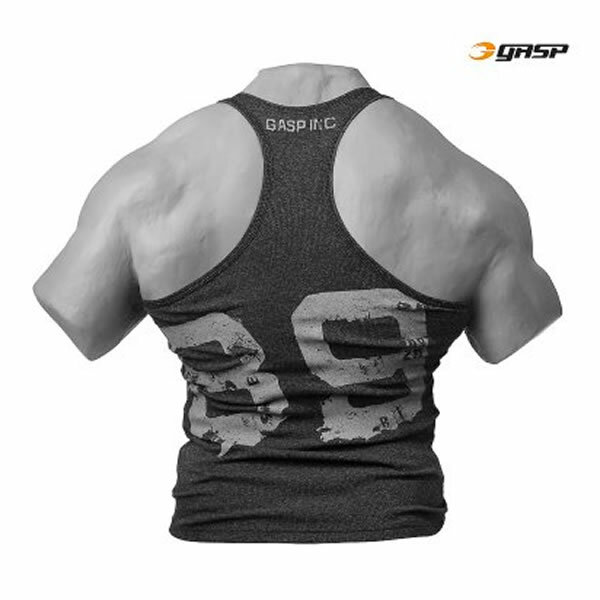 89 print highlights the back.